– J.K. Rowling, Harry Potter and the Chamber of Secrets.  The arrival of the Craft Week in London has allowed the Guru to enjoy the work of the most emblematic and respected tailors of Savile Row. Anderson & Sheppard has created, together with other tailors and in collaboration with Beaumont Hotel a commissioned, bespoke, capsule wardrobe. Each tailoring house produced an outfit for Jimmy Beaumont, a fictional character invented by Jeremy King (Beaumont hotel founder and CEO) to celebrate and enlighten the public about the interior design of the 1926 hotel building. Among the collection pieces exhibited are tuxedos, three-piece suits and night- wear. Each tailoring house decided which particular scene of Jimmy’s life they wanted to represent. 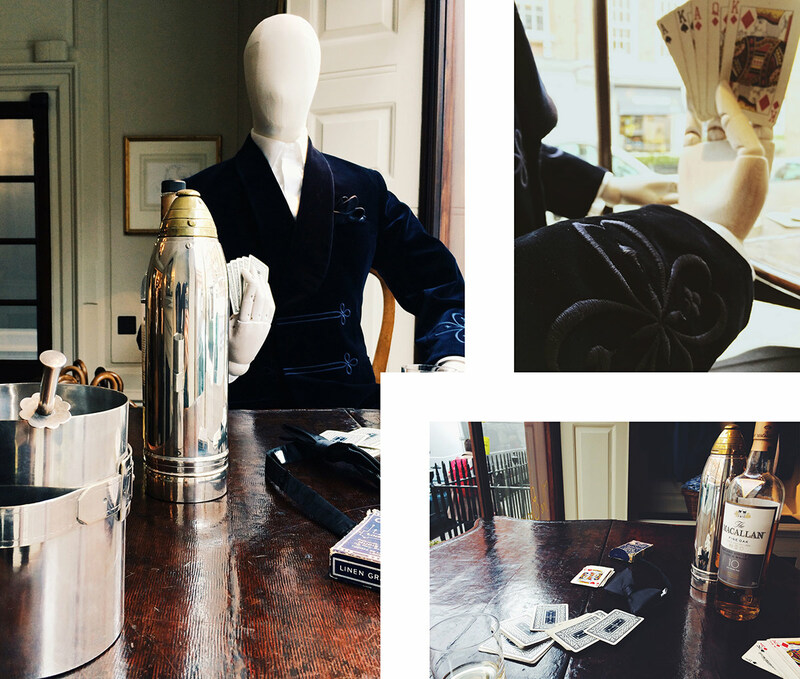 Anderson & Sheppard chose the one of playing cards with a scotch while wearing a beautiful velvet, smoking jacket. Believe me my dearest reader when I tell you that, if you want to catch the spirit of this amazing city, you have to walk down the streets of Mayfair. Oh, my darlings, so much anticipation, excitement… The Guru has never been a fan of cards but with this epitome of “britishness” (Jimmy, I mean) who could resist? There he was, waiting for me: sitting calmly, drinking scotch and wearing a perfectly tailored, soft velvet smoking jacket… and playing cards (oh well…). Jimmy doesn’t has a face but the Guru’s imagination immediately placed a dreamy mixture of James Bond and Alfie. 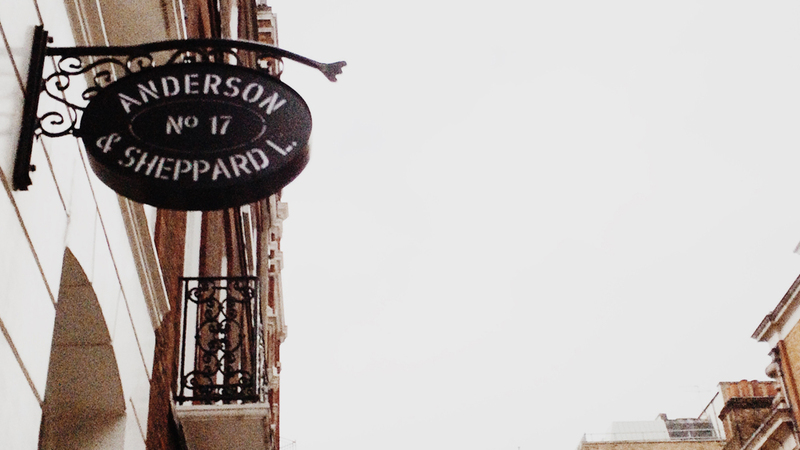 Jimmy couldn’t be surrounded better than in the beautiful settings of the Haberdashery shop (www.anderson-sheppard.co.uk). A beautiful range of trousers, shirts, knitwear and accessories were on display. From this Guru’s perspective that’s what makes a man a Londoner: beauty, elegance and an intrinsic love for traditional, crafted pieces. The range of designs from Haberdashery expands further from London and collaborates with other gifted craftsmen around the world. It didn’t come as a surprise to find Eggert Johannsson’s work in this place. Fantastic accessories and outerwear are available; among which the coyote and deerskin hunter hat was one of this Guru’s favourites. If you can’t have enough of fur, there’s also a lush Canadian beaver and raccoon one! Finally and, to make this Guru jump with excitement, a lavish raccoon coat. The visit was over. I left my perfect gentleman playing cards, looking outside the window. I also left all the beauty and always-endearing designs of Eggert behind. But, inside me, there was the reminder of why I have had an affair with this city for over 12 years: London and the people that dwells in it are full of character. In this city the light is kind, the tempo is calm and the people are gentle, polite and confident. P.S. Don’t miss out next week’s post. 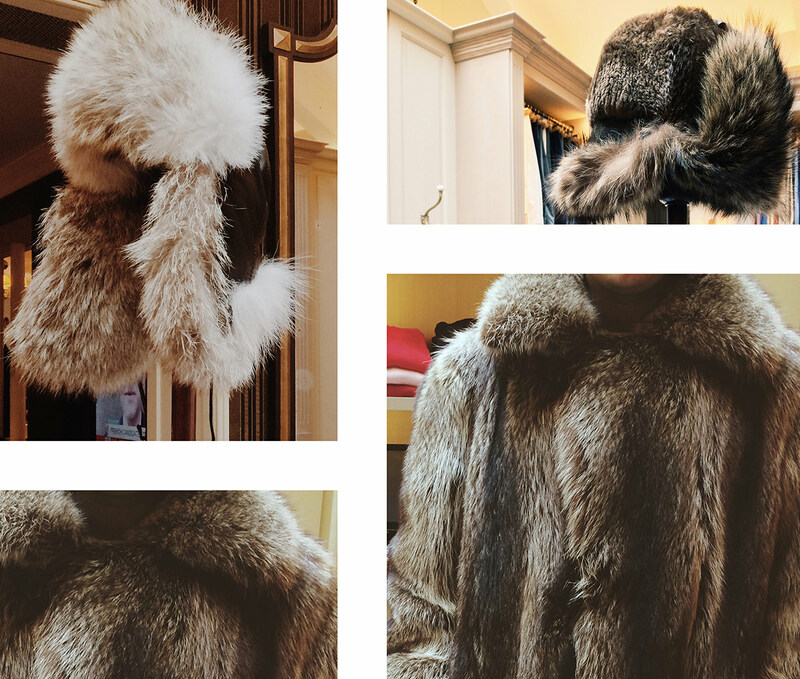 The Guru will be sharing with you her favourite pieces for the upcoming FUR NOW campaign. Meet the latest creations from the biggest brands and most innovative designers!